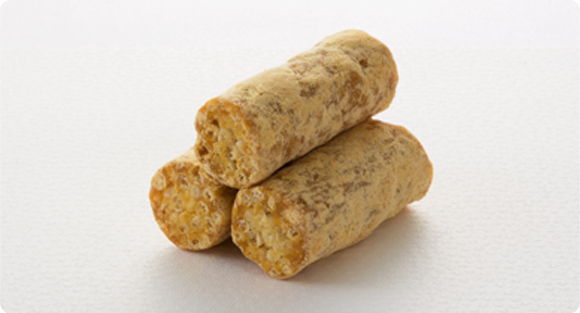 도쿄도 내에 있는 official Saitama regional specialty shop 의 안테나 숍입니다. 상점이 추천하는 Gokabou (은)는 ‘ 콩가루와 찹쌀을 사용한 화과자 (이)라는 상품입니다. 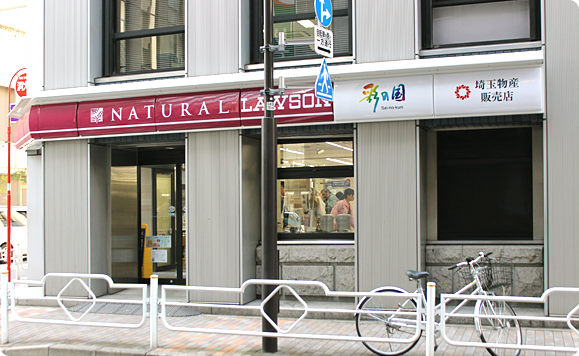 Natural Lawson Shinjuku Station Nishi Store.